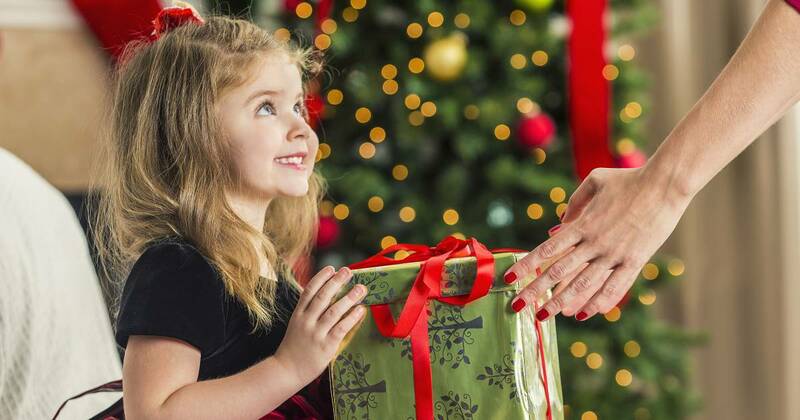 It often seems like grandmas (and grandpas) have pretty much everything they could possibly want ... so they can be hard to shop for. 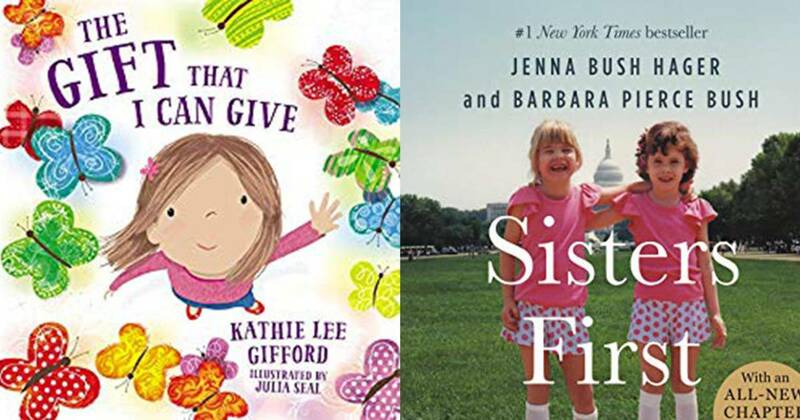 To make it easier to find that perfect grandmother-approved gift, we've rounded up unique gift ideas and put together this list of the best gifts ever for the best grandmothers ever. 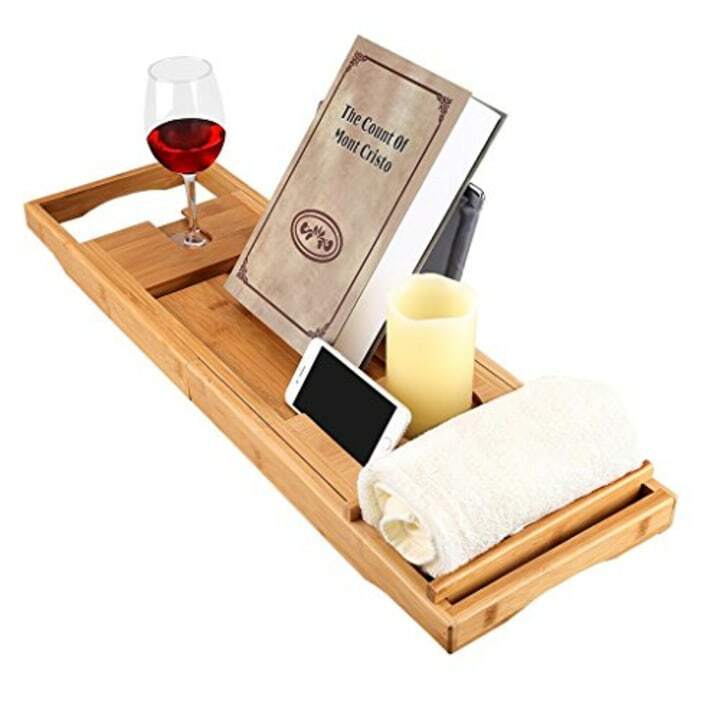 From cozy slippers to a tray that makes baths more relaxing, we (and now you!) have Grandma covered for every future birthday and holiday. Also available at Knock Knock . 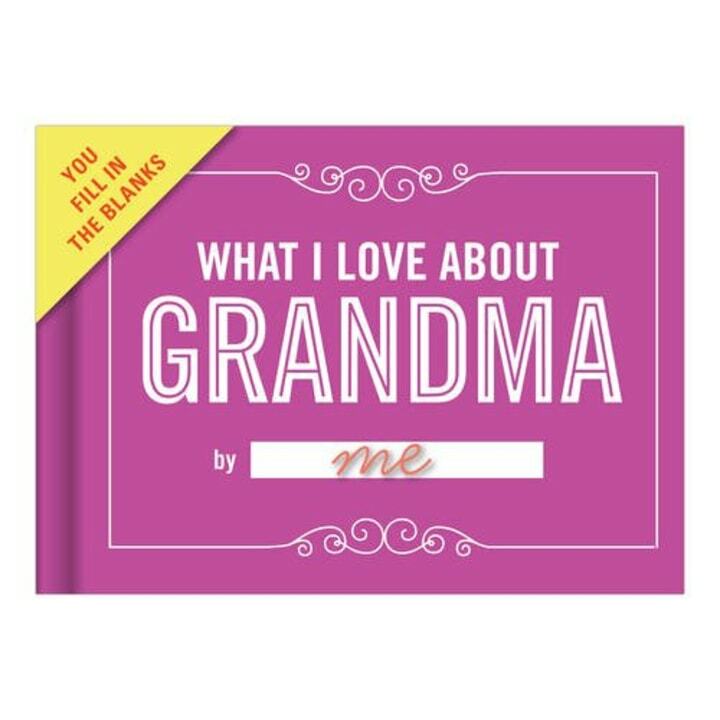 Let Grandma know just how much you love her with this clever "fill-in-the-love" journal. Creating a personalized keepsake has never been so easy or adorable. 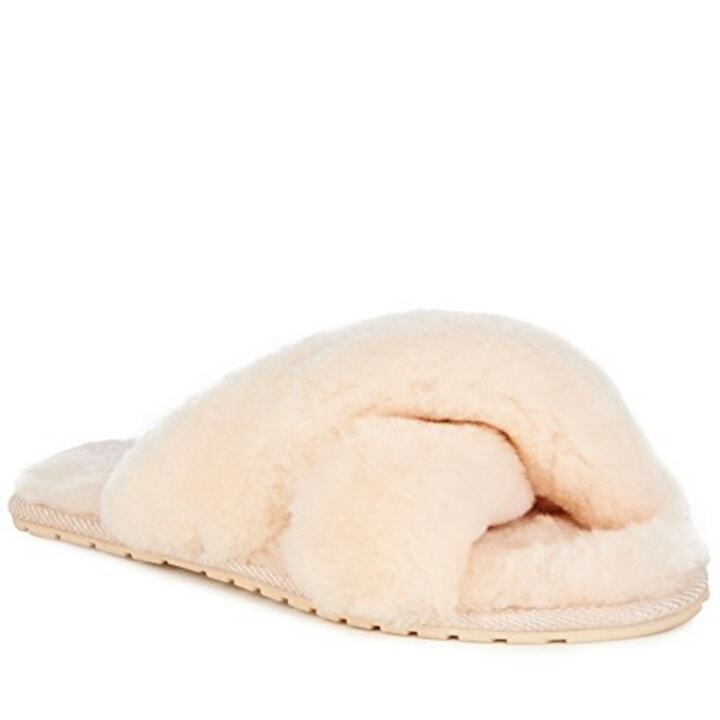 Grandma will feel like she is walking on sunshine in these sheepskin slippers. A rubber outsole provides support and they come in fabulous colors! Also available at Bloomingdale's . 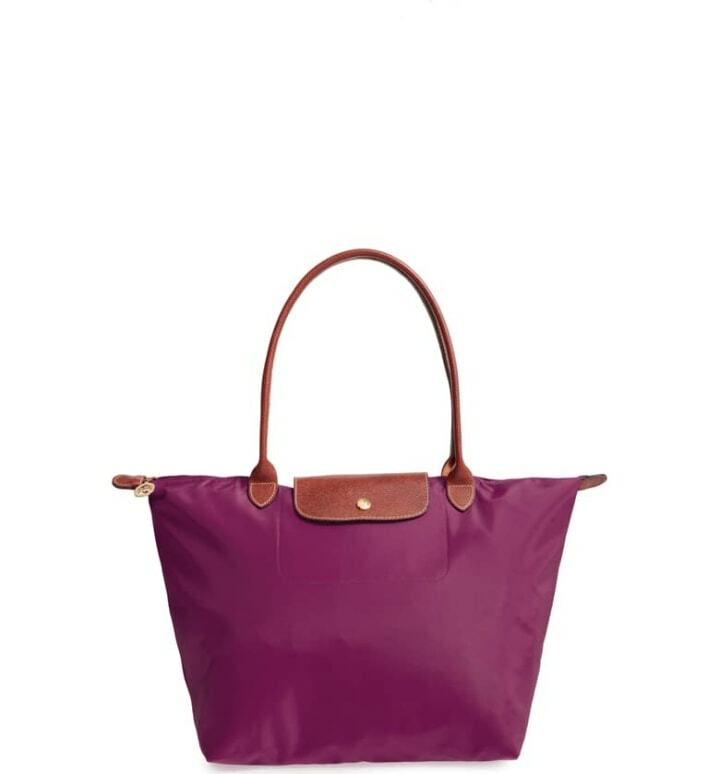 This staple Longchamp bag has 1,000 loves on Nordstrom for a reason. It's easy to carry, lightweight and incredibly easy to clean. We're huge fans of these beautifully sentimental necklaces by designer Lulu DK. 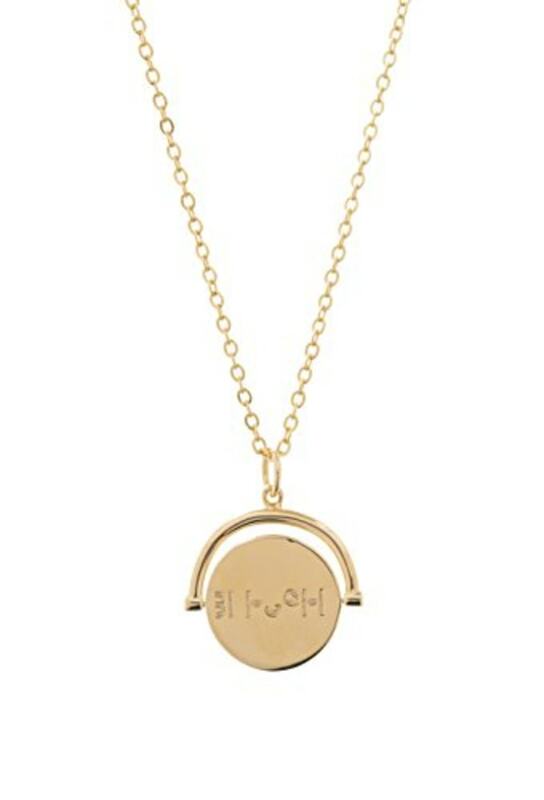 Give the pendant a spin to reveal its cryptic code. This lovely charm's message says "blessed." Also available for $240 at Wayfair . 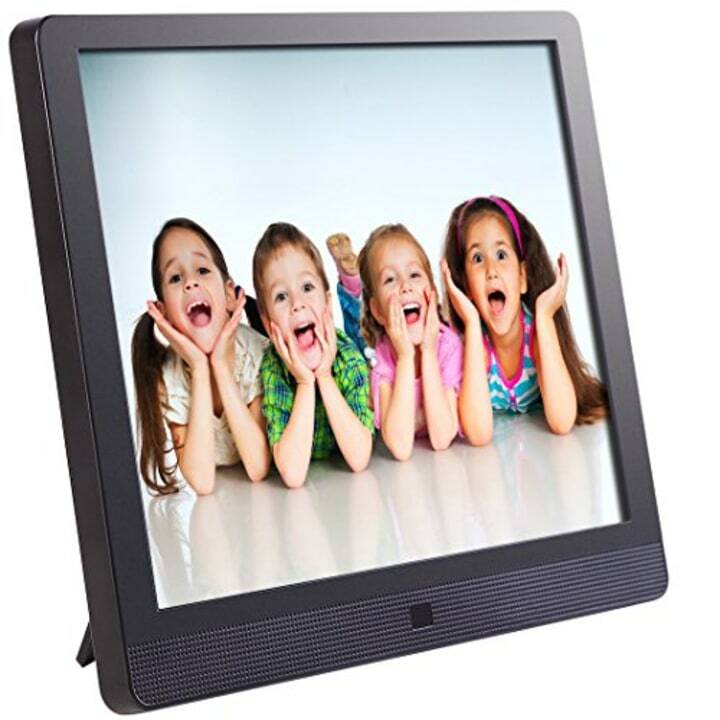 For the grandma who loves to see as many pictures of her grandkids as possible, this digital frame is a treat! You, or anyone in your family, can send pictures directly to this frame via email and they will automatically appear on Grandma's counter. 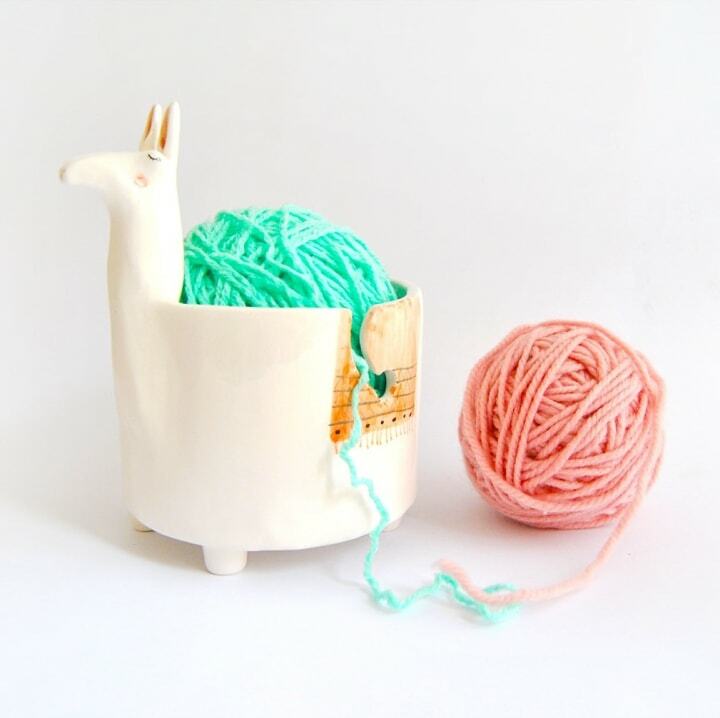 For the knitting granny, this handmade yarn bowl is as fabulous as it is functional. It corrals her yarn into one place as a sweet llama looks on. Different designs available at Walmart . 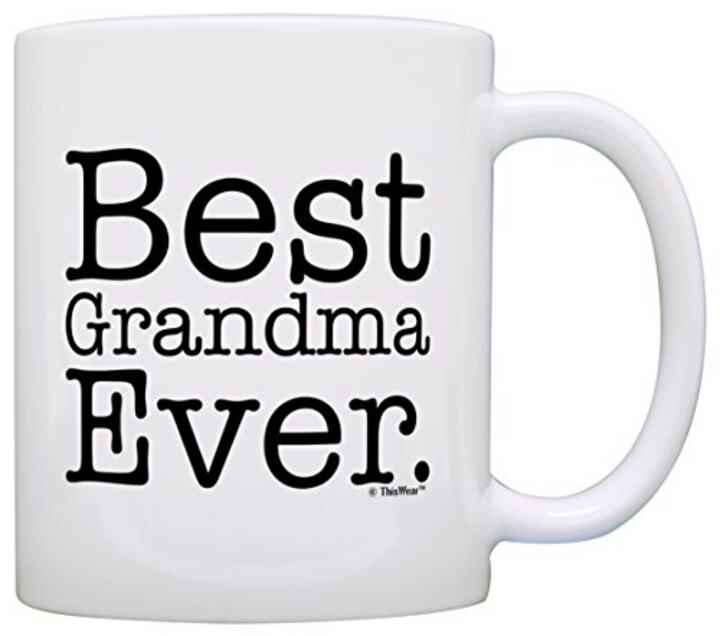 Just in case she forgets, this mug will remind your grandma that she is in fact the Best. Grandma. Ever. Also available for $15 at Walmart . 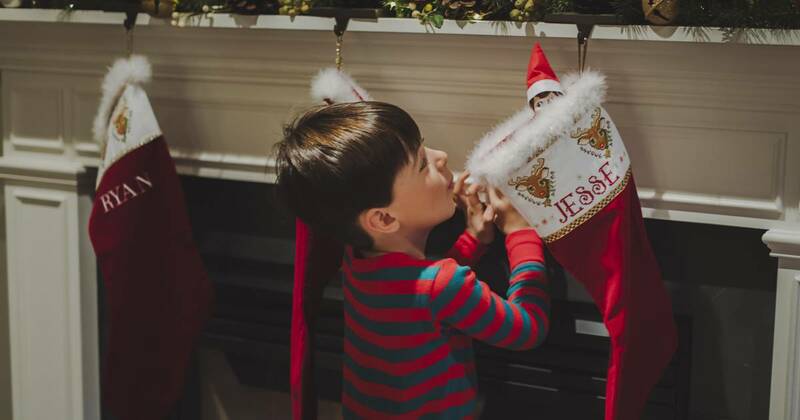 One of the great things about getting started on your gift quest early is that there's time to get a gift personalized. 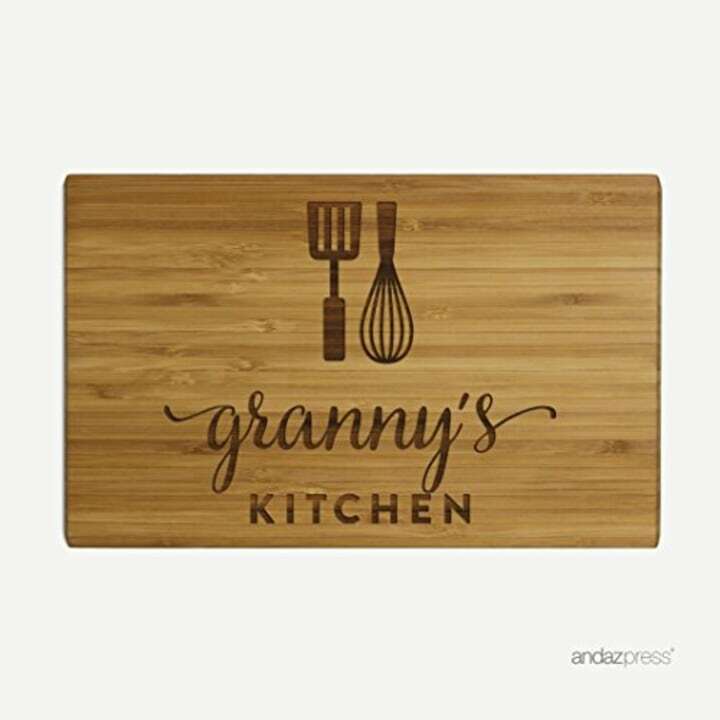 This engraved cutting board is a thoughtful way to say thank you for all those yummy meals Grandma has cooked for you over the years. Similar available for $37 at Walmart . 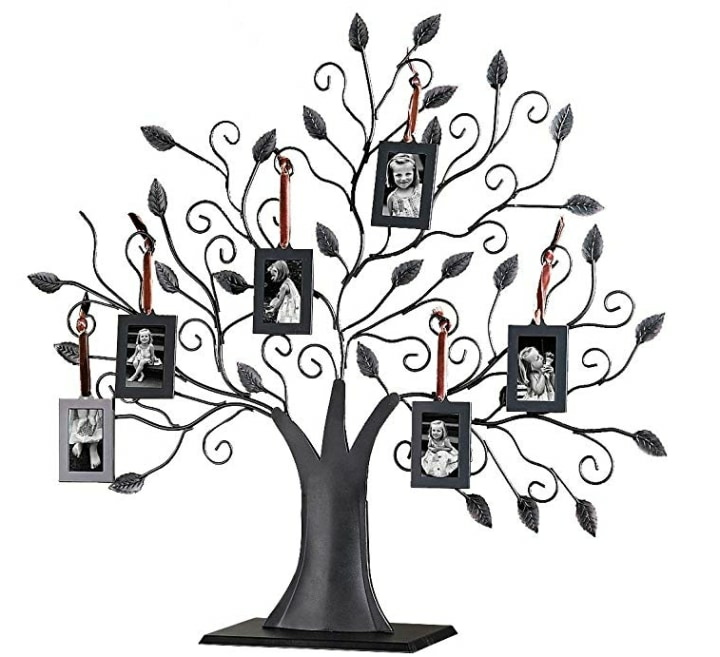 The perfect way for Grandma to admire her beautiful family, this bronze metal family tree lets you hang photos of her loved ones right on the branches. 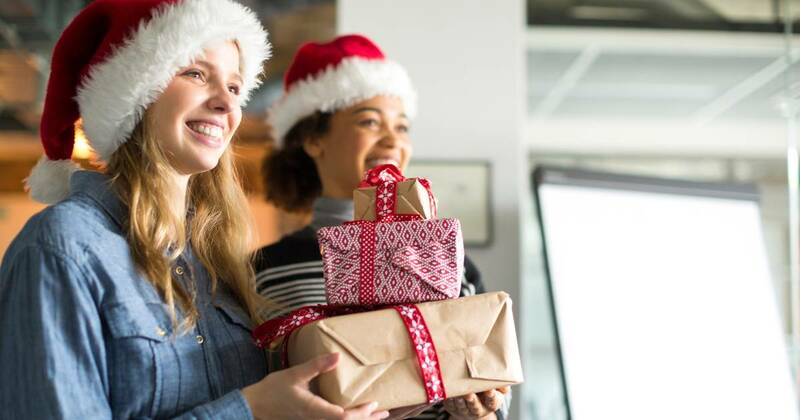 So, we’re celebrating the season of giving by offering one lucky subscriber the chance to win TWO best-selling EcoVac Robotic Vacuums. 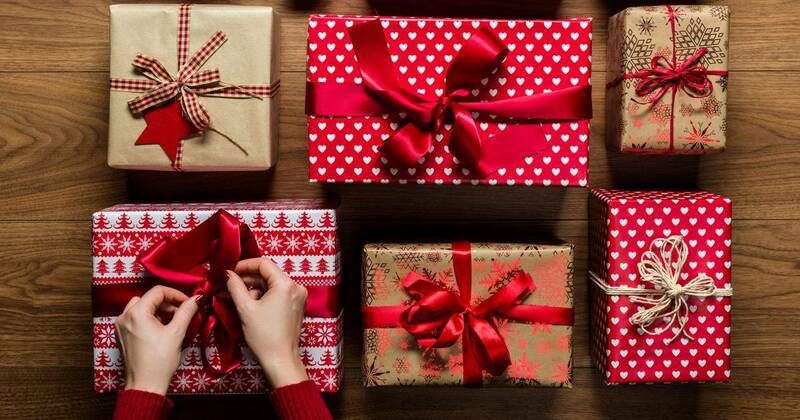 By entering this sweepstakes, you will be subscribed to Shop TODAY’s Stuff We Love newsletter for deals, shopping tips and budget-friendly product recommendations straight to your inbox. Also available on Amazon , Shoes.com and Walmart . 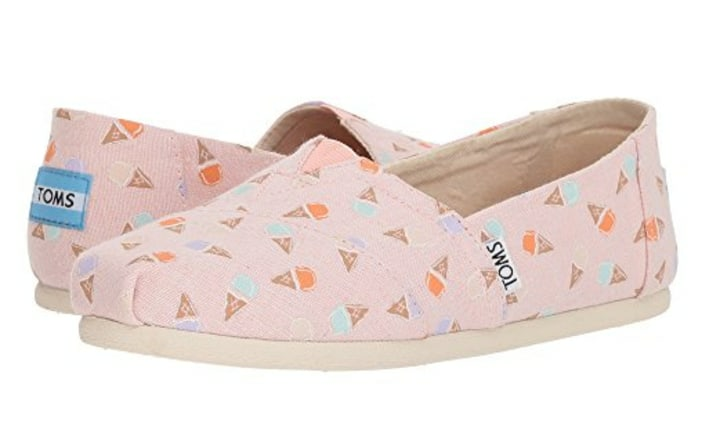 Help your sweet grandma feel fun with these ice cream slip-ons from Toms. And don't forget that this is a gift that gives back: For every pair you buy, Toms gives a pair of shoes to a child in need. Similar available for $40 at Walmart . This tray provides everything your gran needs to relax while in the tub. 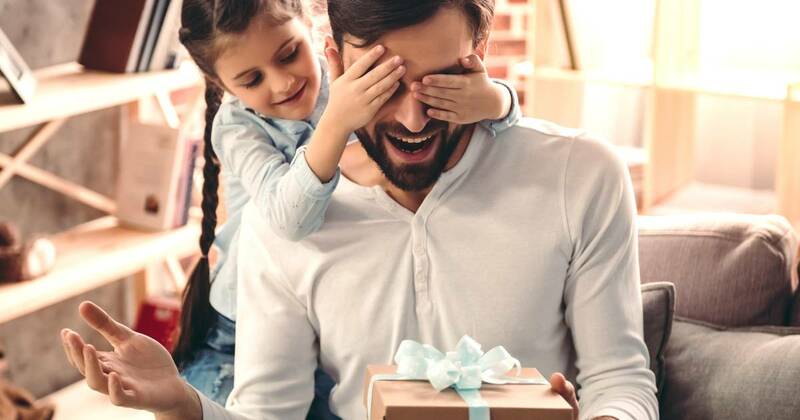 If you want to take the gift a step further, pair it with some lavender bubble bath and a bath pillow ! Also available at Nordstrom . 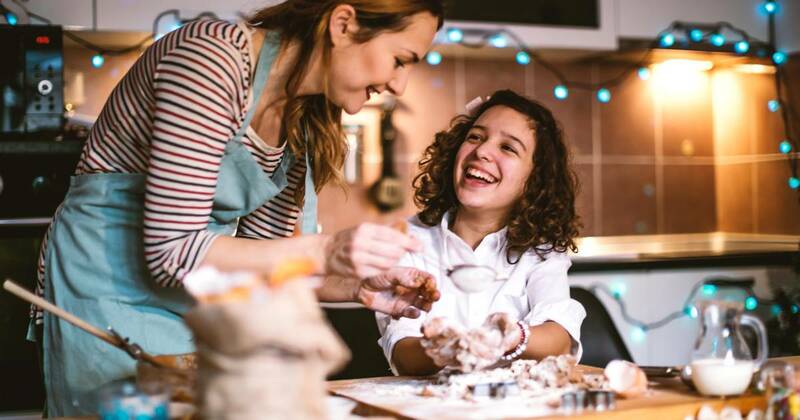 Grandma's house can now be filled with the festive fragrance of pomegranate, mandarin orange, cloves, cinnamon and more thanks to this liquid-free diffuser. 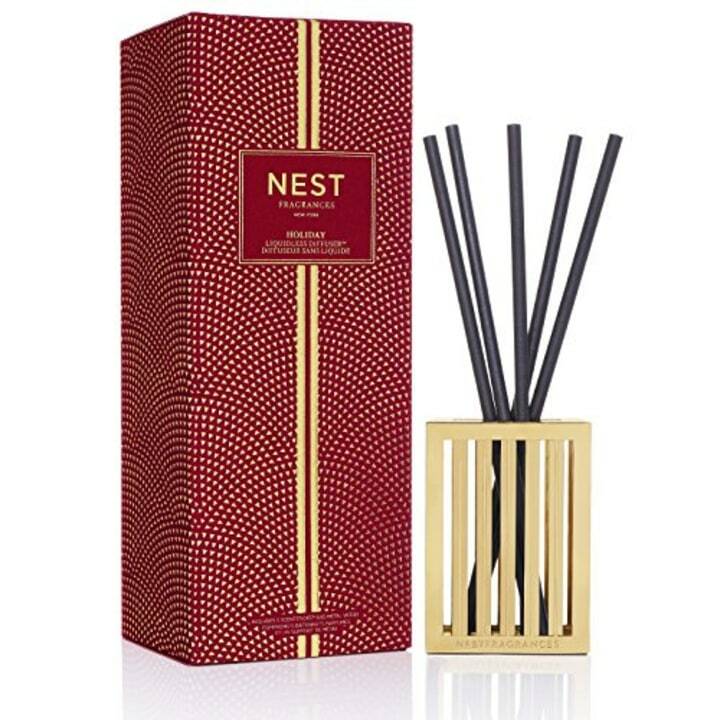 Plus, we love the modern, sleek design and rich packaging. The 3,900 likes on Nordstrom don't lie — people are obsessed with this wrap cardigan! 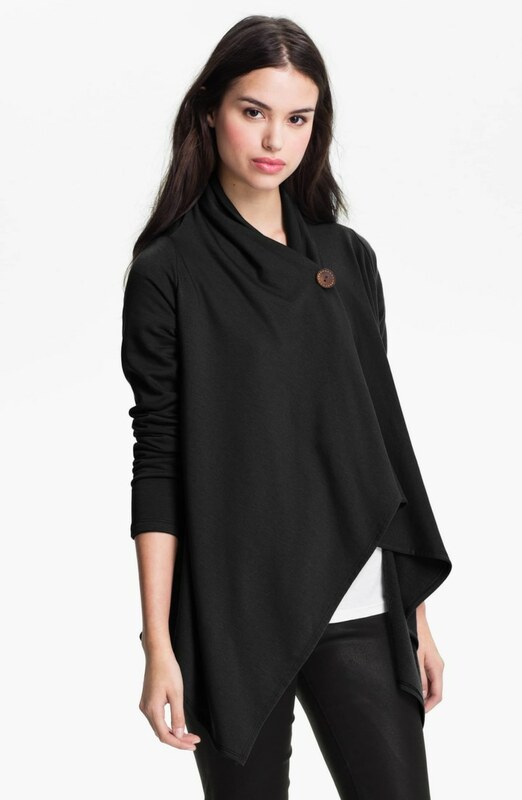 It can be worn open or buttoned and comes in twelve cozy colors. The look is dramatic but classic and Grandma will love it. Also available at Hayneedle . 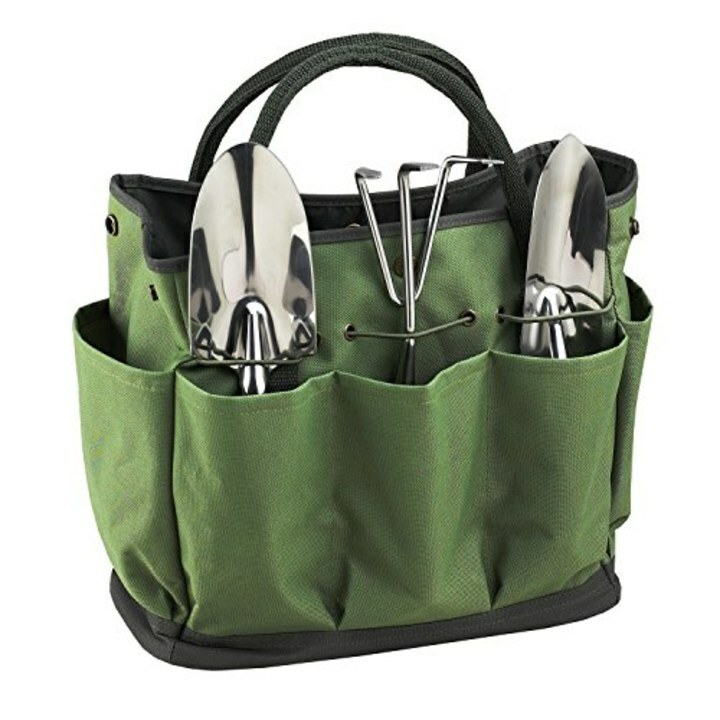 For the grandma with the green thumb, this set has everything she needs to get her garden on. Also available for $80 at Walmart . 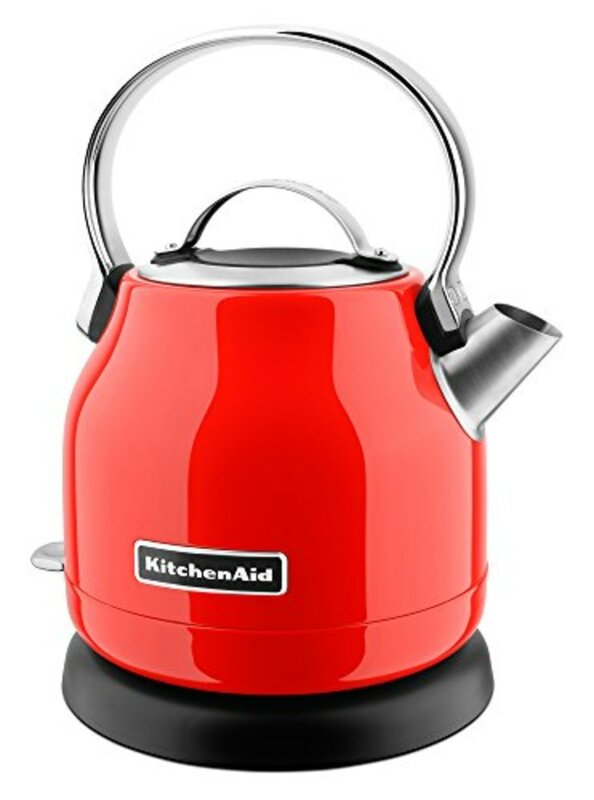 This vibrant electric kettle will boil water for Grandma's favorite teas in minutes. 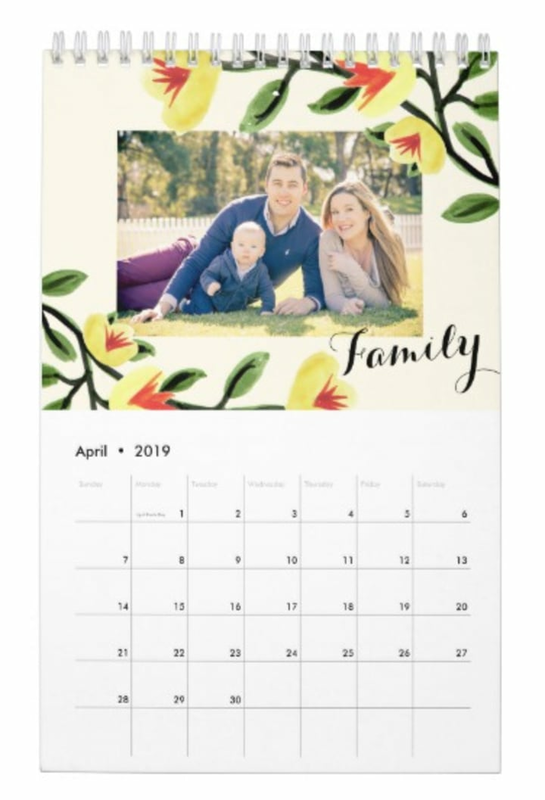 By displaying family pictures at the top of a decorative calendar, this gift is both functional and sentimental. Grandma can keep tabs on her busy schedule while seeing her loved ones daily! 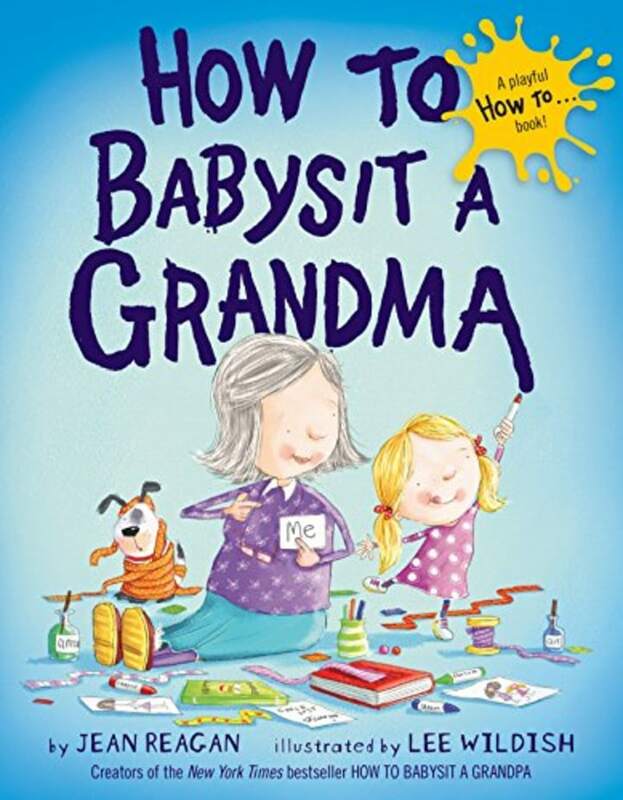 This best-selling book on Amazon is a fun way to celebrate the special bond between a grandma and her grandchildren. This gift is a bit of a splurge but well worth it! If your grandma loves her four-legged friends almost as much as she loves you, then she will go bananas over this gift idea! 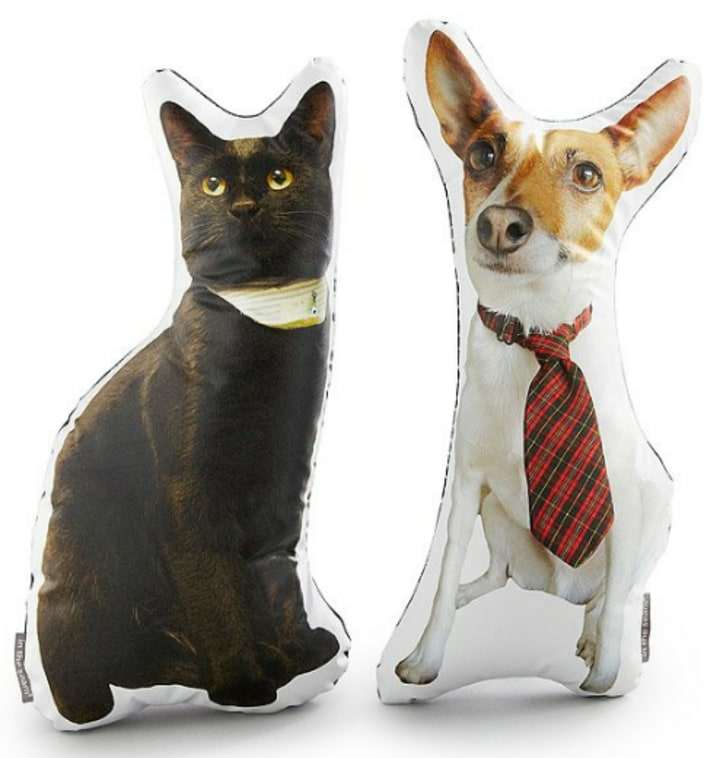 Simply send in a photo of Grandma's favorite pet and artist Ronda J. Smith will create a customized pet pillow. This beautiful cheese board will have grandma entertaining all year long! 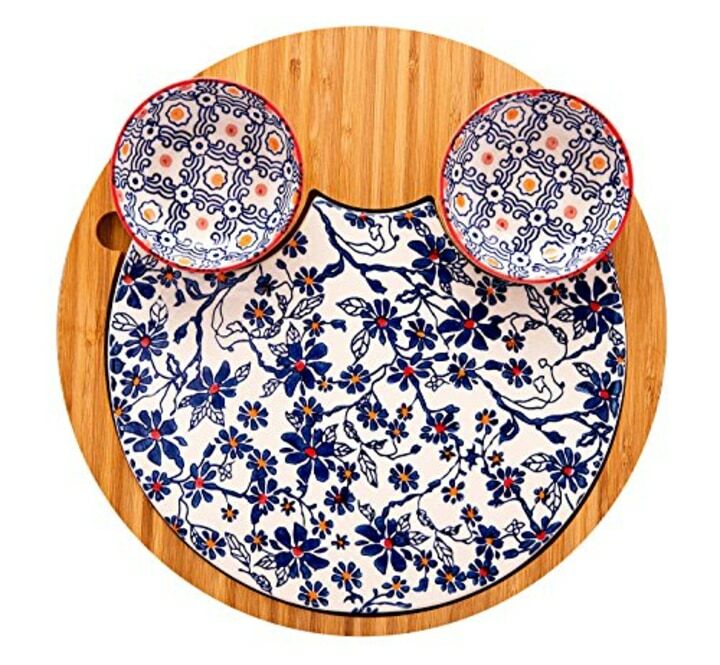 The 12-inch set includes an ornate board for cheese and two dipping bowls. Grandmas need a spa day, too. 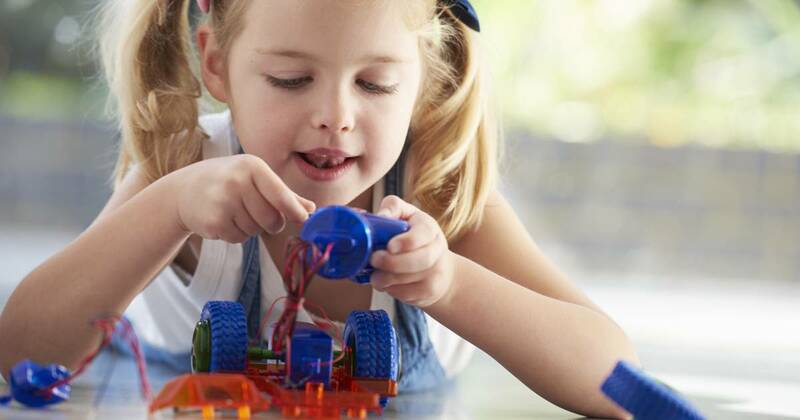 And now you can help her create one in her very own home. This "farm fresh" gift set is handcrafted in Alabama and features products made with goat's milk, lavender, shea butter and more. Also available for $32 at Bloomingdale's and Alex and Ani . 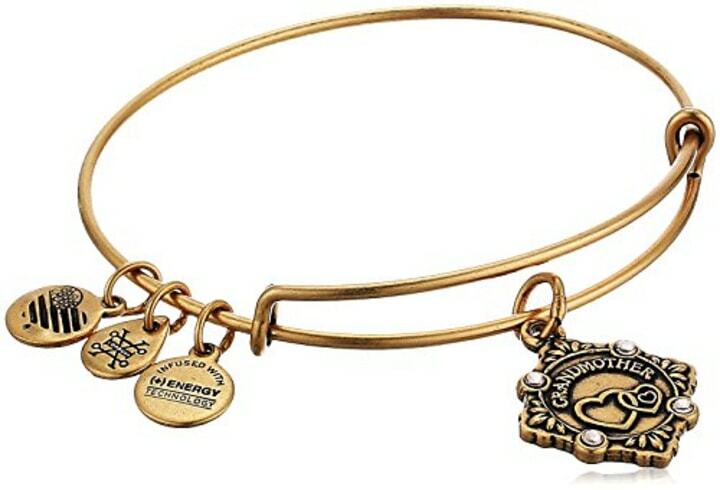 The special heart design engraved into this simple bangle symbolizes the loving nature of many grandmas. 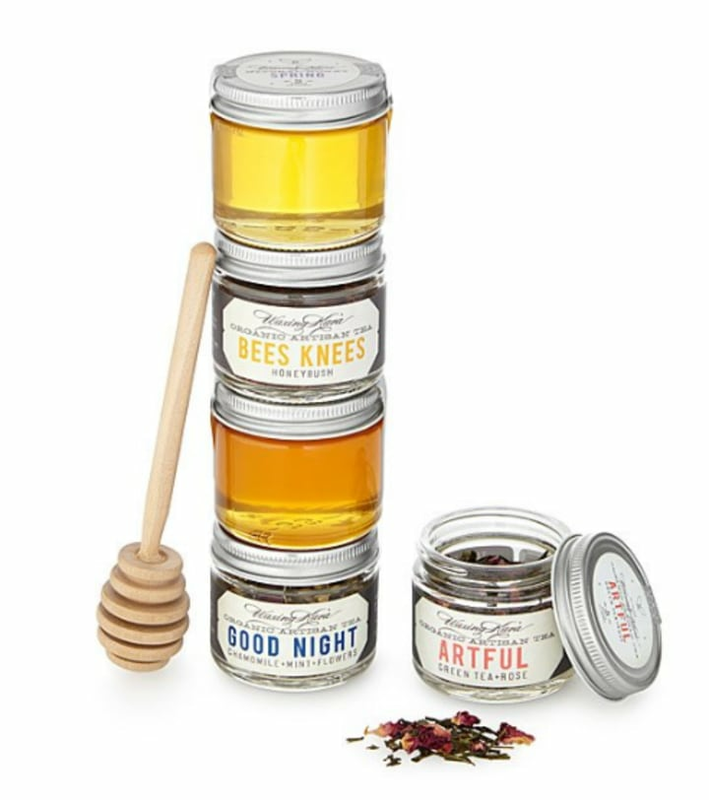 This foodie gift has tea and honey sweet enough for your grandma! The small-batch honeys hail from the wildflower fields of eastern Maryland and are perfectly paired with a delicious selection of teas from beekeeper Kara Brook. Here's a pretty way to enjoy the perfect cup of coffee. 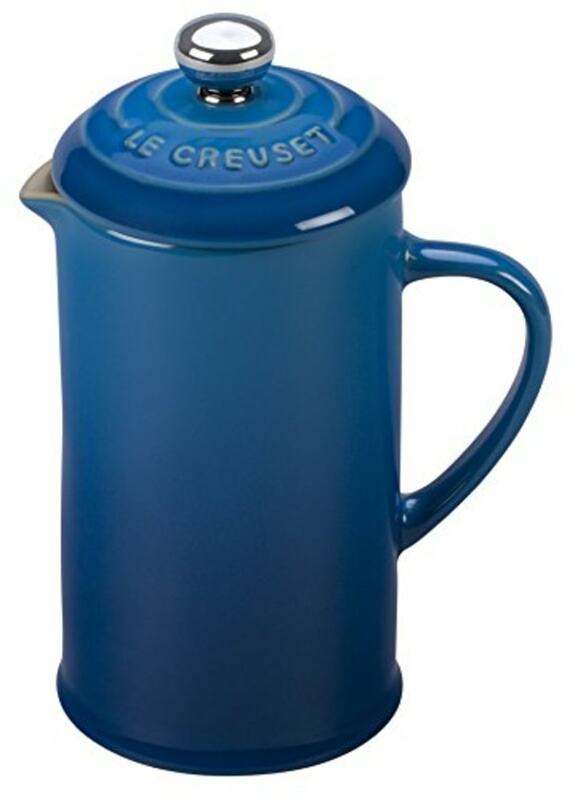 This stoneware french press is safe for the freezer, microwave, oven, broiler and dishwasher. So, it's convenient too! Also available at Macy's and Saks Fifth Avenue . 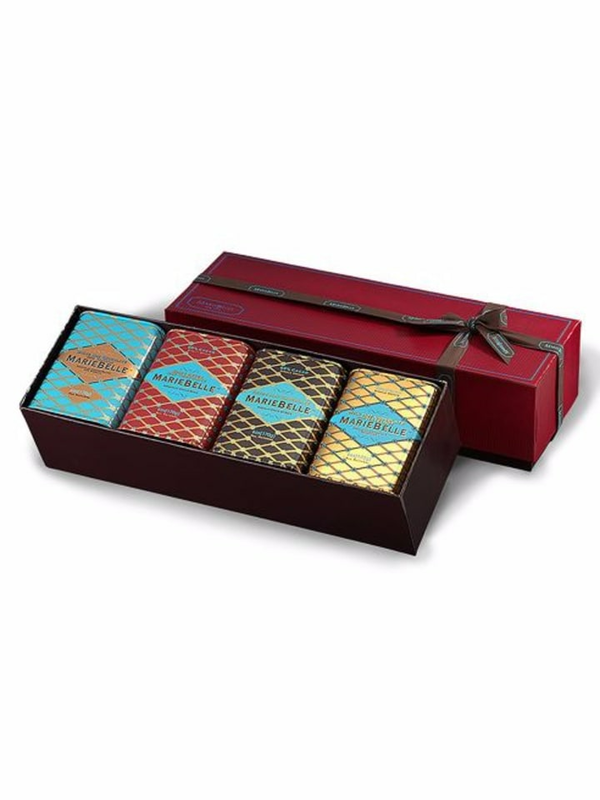 This is a deliciously gift-able set of gourmet hot chocolate. Grandma will savor every sip of MarieBelle's four decadent flavors: Aztec, spicy, white chocolate and vanilla and milk and hazelnut. It also comes in an attractive tin! 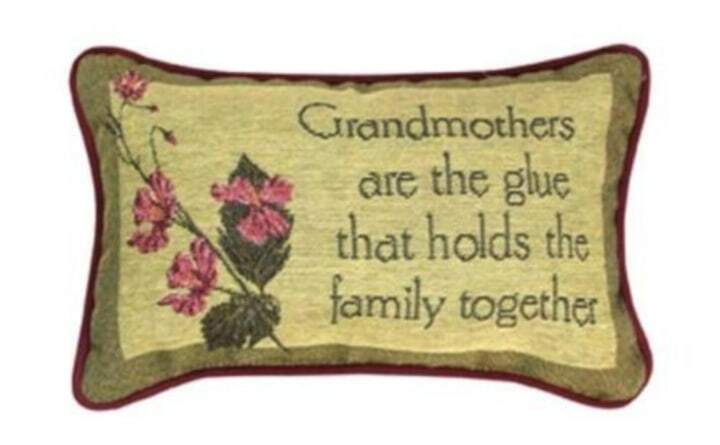 Let Grandma know that you know just how much she spoils you with this cheeky pillow. Similar set available at Walmart for $30. Help Grandma get in touch with her creative side with this 82-piece art kit. 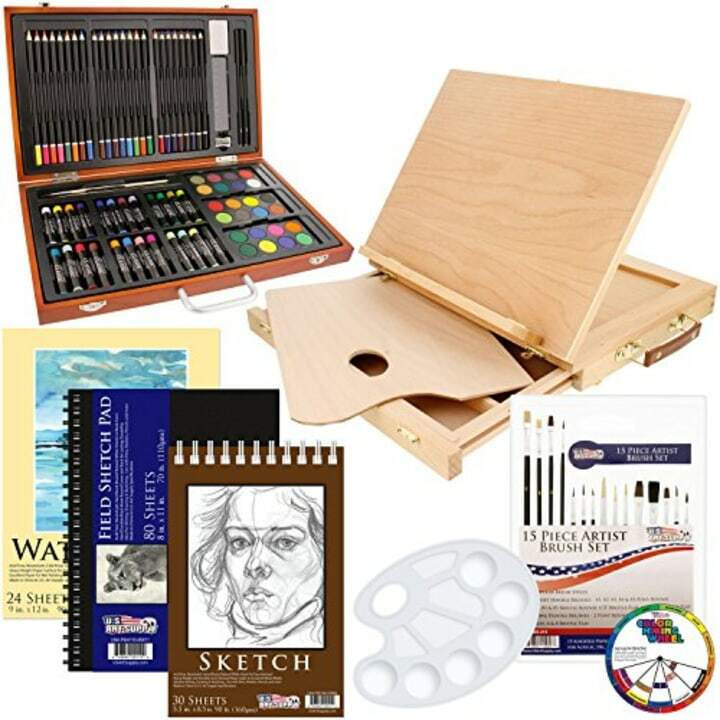 It has everything she needs to get started right away: watercolors, pastels, colored pencils, sketchbooks, paintbrushes and even a wood desk easel. Is Grandma your favorite Iron Chef? 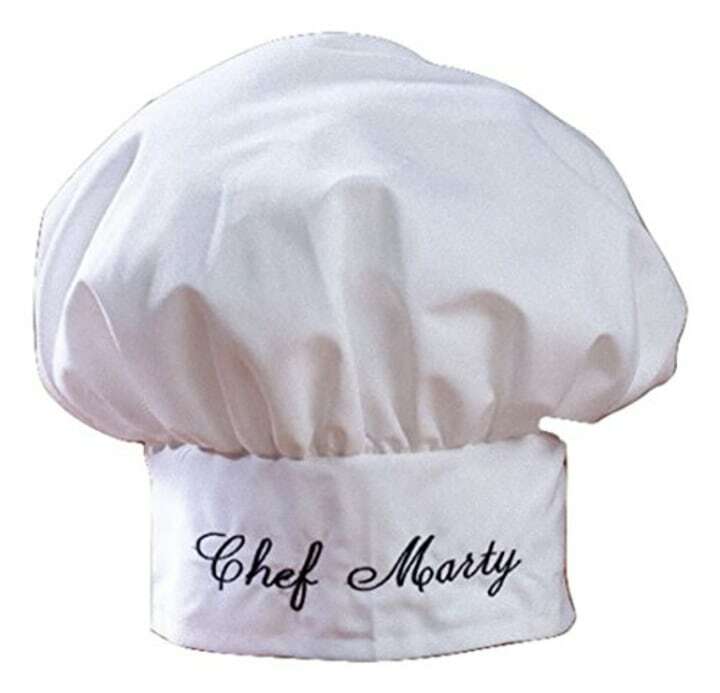 Then make sure she knows it with this personalized, professional style chef's hat. This article was originally published on TODAY.com on November 11, 2017.